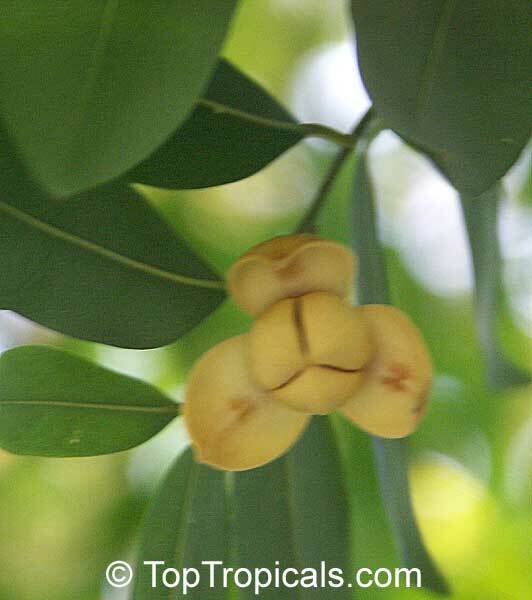 White Cheesewood (Melodorum fruticosum) is the symbol flower and tree of Sisaket province (Thailand). Dried flower: tonic, mild cardiac stimulant, hematinic. 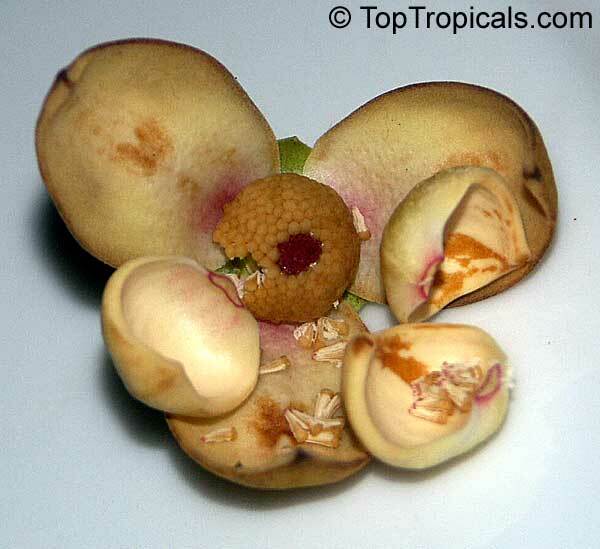 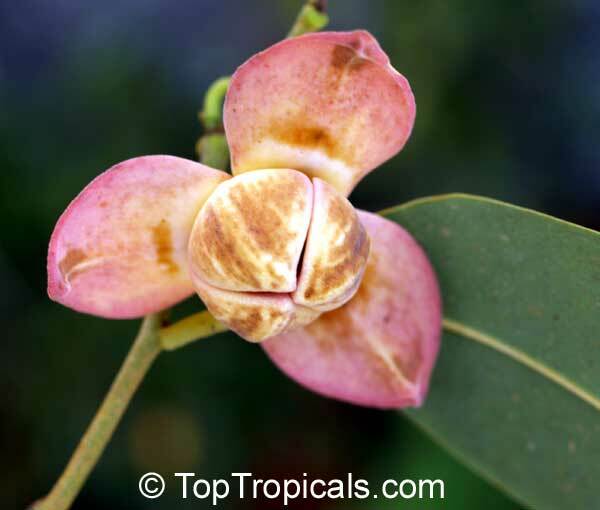 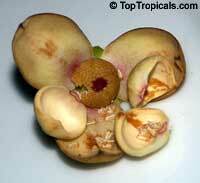 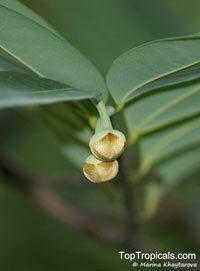 See Article about fragrant plants of Annonaceae. White Cheesewood (Melodorum fruticosum) is the symbol flower and tree of Sisaket province (Thailand). 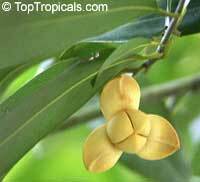 Very fragrant flowers of unusual shape. 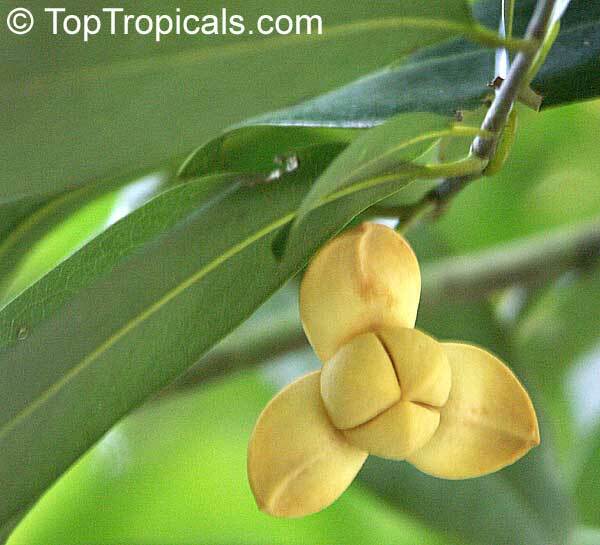 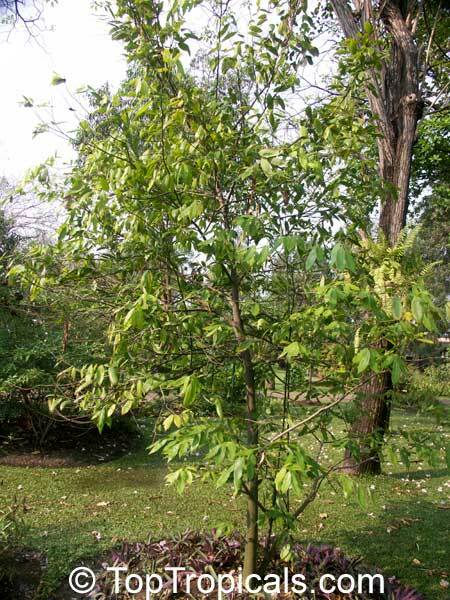 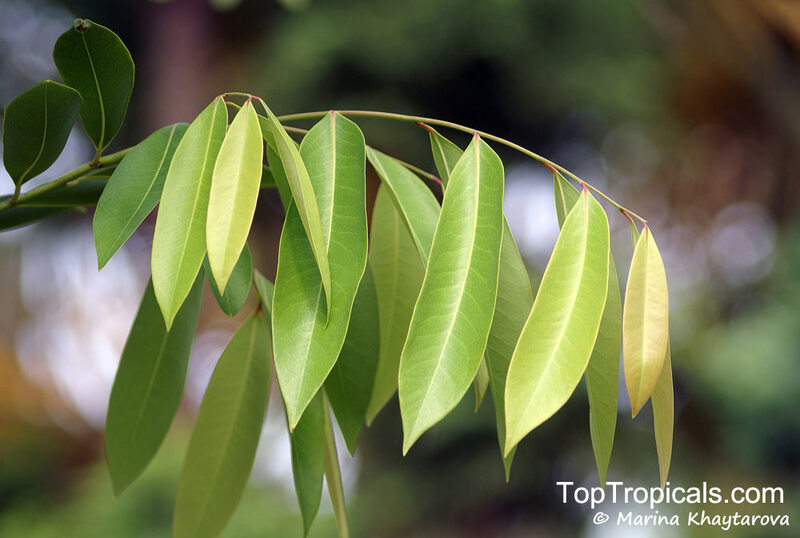 It is very similar to Mitrephora - a rare fragrant plant from Thailand close related to Ylang-Ylang. The fragrance is very strong, plus the flowers are much more showy than those of Ylang-Ylang - they change color from pinkish-white to yellow with age. 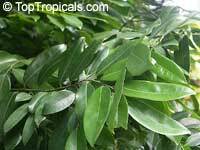 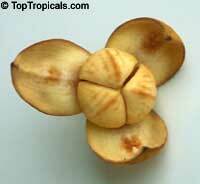 Grows as a compact tree and can be a nice potted specimen. 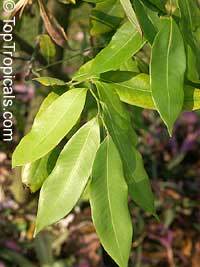 The plants are not too cold sensitive, and tolerate light frost - about the same cold sensitivity as Cananga odorata. 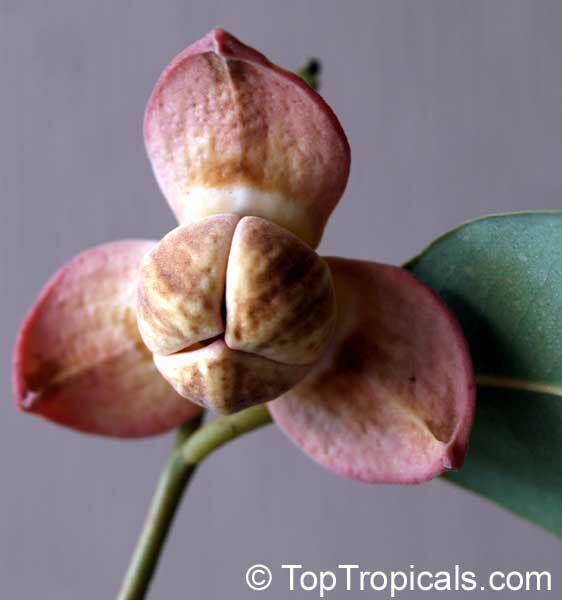 Dried flower has medicinal use: tonic, mild cardiac stimulant, hematinic.